Pinnacle engineered hardwood flooring is available in a number of collections and styles. All are attractively priced and you can guarantee a low price hardwood floor by working with American Carpet Wholesalers. American Carpet carries a great selection of Pinnacle engineered flooring and the Hearthstone Classics collection is an excellent choice. Hearthstone Classics feature a subtle hand scraped surface in maple and hickory. These come in a slightly pillowed edge in a 5, 6, or 7 inch hardwood plank with lengths up to 72”. The planks have chiseled ends and the AMCERIC® finish. To install simply staple or glue down the plank to a prepared subfloor (always check for sub floor suitability) at, below or above grade. 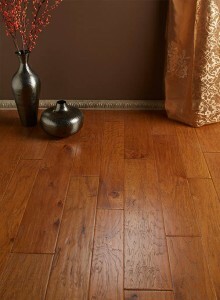 Pinnacle hardwood provides a 25 year residential finish warranty and Hearthstone Classics come in 10 colors. Pinnacle hardwood is particularly known for its eye catching and deep finish, the comfort it gives underfoot, ease of care, and for also being an environmentally conscious hardwood flooring product. Pinnacle uses technologically innovative processes to construct flooring that makes a very cost effective hardwood floor. 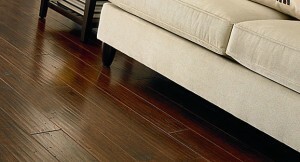 You can have luxurious looks and the undeniable beauty of a hardwood floor in your home. Pinnacle has created these floors to be a great choice for busy family homes and made the price reasonable. Pinnacle hardwood floors use the highly durable AMCERIC® finish which keeps you from having to wax the floor and adds an important layer of protection. This added coating is resistant to scuffing and scratching but still lets all the beautiful color, details, and grain of the wood flooring come through. Another level of protection is AMCERIC ULTRA® that adds a UV protectant to make the finish second to none. Ask your American Carpet Wholesalers flooring expert to recommend a finish based on your needs. 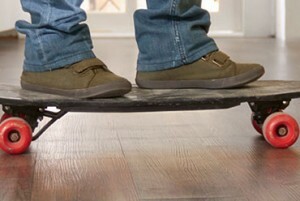 To see the entire line of Pinnacle engineered hardwood floors visit www.carpet-wholesale.com and speak with a American Carpet Wholesaler flooring expert by calling 800-548-2706. 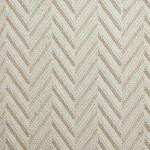 American Carpet Wholesalers has great online pricing but by calling them you can get the best price possible.